December has come and with it a goal for me. I am not always the best "December" person. It seems like a lot of extra pressure and so many obligations. 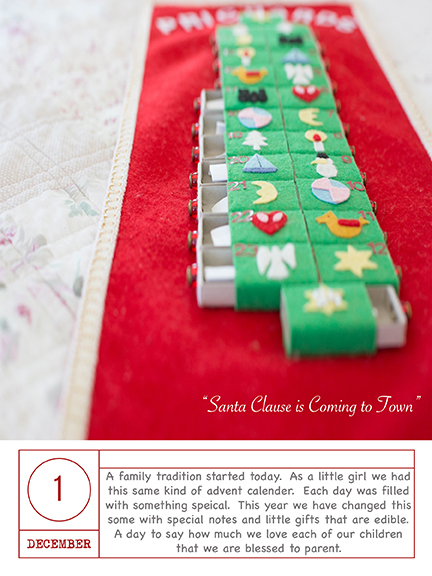 However, this year I decided to join Ali Edwards in her December Daily project. I love her style of storytelling and wanted to do this for my family. The goal is one story per day on what this month means for our family. A photo or two that represents what the season means to us with holiday themes as well as everyday moments. I am not sure what the month will hold for us but hoping by Dec 25th my kids will have an album of our story!